Located just north of Kamloops B.C. is the beautiful farm rustic resort of Rainbow's Roost. Perfect for weddings and events with multiple outdoor ceremony sites and a full banquet facility to take care of all your guests on your big day. As they say, they have Acres of Wonder. The grounds that are part of this wonderful property on the west side of the Thompson River are full of potential for great photos with vast treed areas, wonderful open spaces and little ponds and creeks all over the property. No matter the weather there are great spots for family photos, group photos, bridal party, bridesmaids and groomsmen, and of course for the bride and groom. 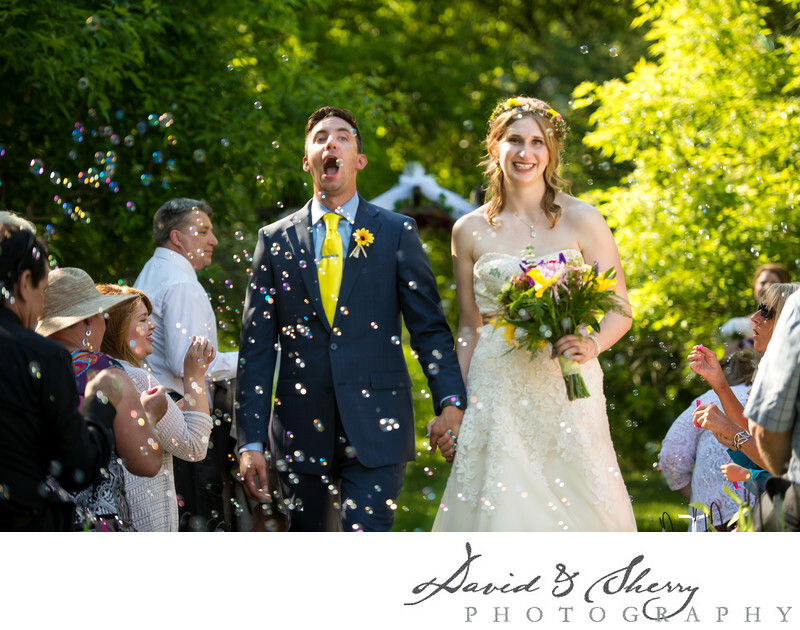 David & Sherry are experienced wedding photographers and have photographed in all different types of weddings and elopements from banquet events at the hotel 540 to elopements at the top of Sun Peaks. So whether it's the Rivershore banquet facility or a backyard wedding on a beautiful acreage in Barhhartvale we are ready for every different type and ethnicity of wedding, have all the lighting gear, cameras and lenses needed to capture every beautiful moment, every smile and of course the moment when you say "I do". Location: 6675 Westsyde Rd, Kamloops, BC V2B 8N7.